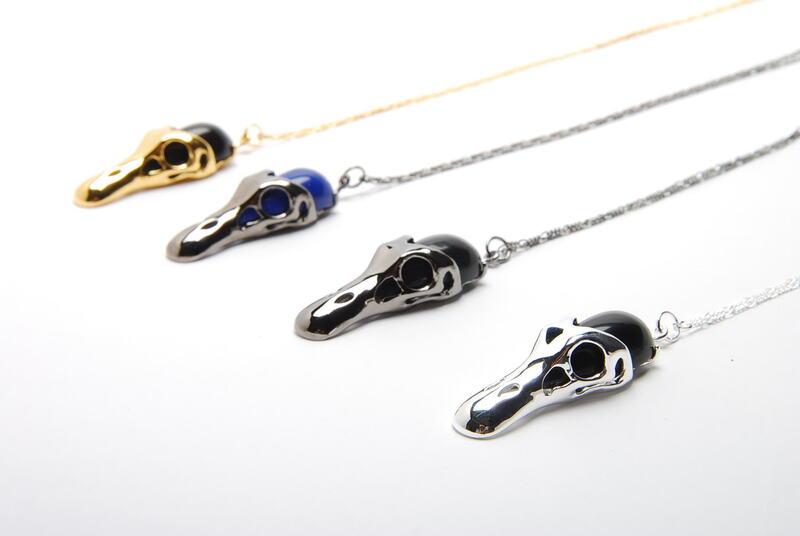 Bertie Blackman in Duck skull Pendant ! Australian singer , Bertie Blackmanwho has exploded onto the scene this past year. 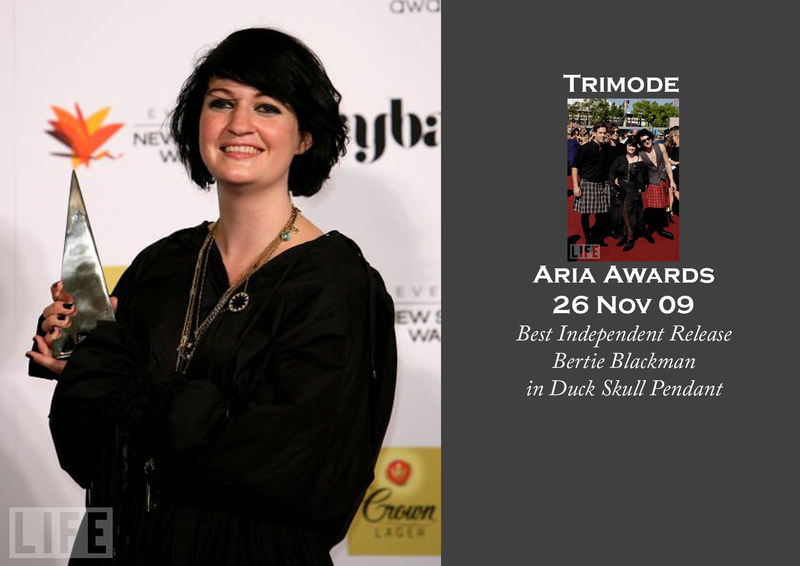 She wore TRIMODE to the Aria Awards – the Australian Recording Industry awards. TRIMODE in the second issue of TANGENT MAGAZINE !